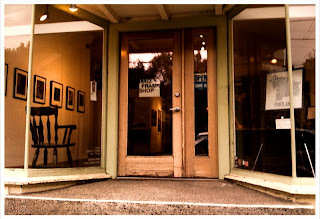 house called Lukes Art & Frame and decided, last weekend, to stop by. husband's decisiveness looking at both prints and smiling like a fool. I'm so excited. It makes our house feel more like a home. We own art. I'll post photos of the art soon. Fun stuff! Looking forward to seeing what you got.